Last night’s presidential debate revealed two individuals and by association two political parties with fundamentally different economic beliefs and therefore visions for the United States. Since the government plays such a big role in our lives it’s instructive to consider both paths in order to make some basic financial literacy points. 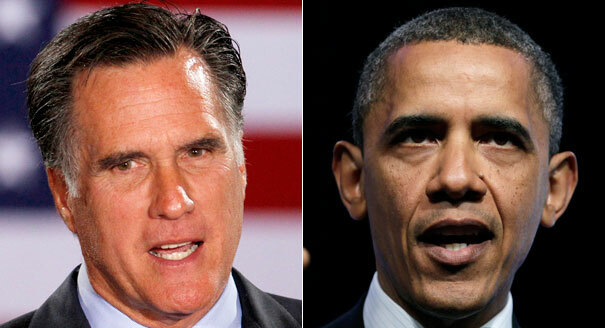 In my view, Romney sees creativity as the solution, while Obama sees better management as the answer. In a prior post I defined economics as the law of scarcity or how we choose to use the limited resources available to us. Consider the ultimate 0 sum game example, in the early 1800s the economist, statesman and philosopher Thomas Malthus calculated that given the planet’s limited resources and the trajectory of population growth we had about 50 years to go before bust. Well it’s now 210 years and 6.0 billion people later. How could he, one of the brightest people on the planet been so wrong. I and others would argue he never took into account creativity. Which brings me back to the debate. Romney believes if we use the tax code and regulations wisely we can stimulate creativity and growth will naturally ensue. That growth will generate the additional jobs which will lead to increased tax revenues and the problem is solved. Obama, on the other hand, sees it as a management problem, an allocation issue, a 0 sum game. There’s only so much to go around and we need to get more money into the hands of those with less. To do that we’ll need to tax those better off in order to fund programs for those in need. As a by-product government will need to get bigger and make more rules. Gallery | This entry was posted in Fin Lit and Civics, Financial Literacy Basics, The American Economic Psyche and tagged American Exceptionalism, Financial Literacy, Financial Planning, Personal Finance, Personal Financial Planning. Bookmark the permalink.